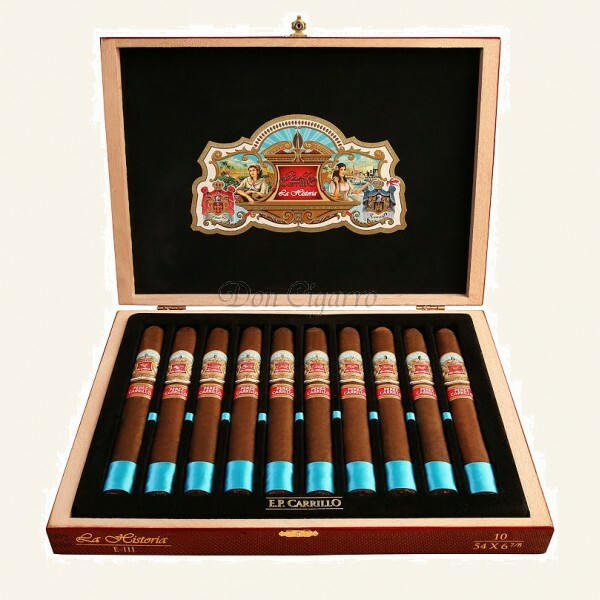 Length 137 mm / 5.39"
Superior crafted box-pressed cigar with a smooth dark espresso-bean colored wrapper. The smoke is rich and full with dark chocolate, leather, black pepper, and coffee notes balanced with a creamy lingering finish. Cigar Aficionado 95 rating!